Come join Burning Bulb Publishing authors Gary Lee Vincent and Rich Bottles Jr. at the WV Shocka-Con Horror and Sci-Fi Convention on Friday-Sunday, September 20-22, 2013. The Big Book of Bizarro and Westward Hoes. This is a great opportunity for EVERYONE so come on out! Friday – Sunday, September 20-22, 2013. Come join Burning Bulb Publishing authors Gary Lee Vincent and Rich Bottles Jr. at the Bridgewater BookfFest in Bridgewater, PA, on SATURDAY, September 14, 2013 . 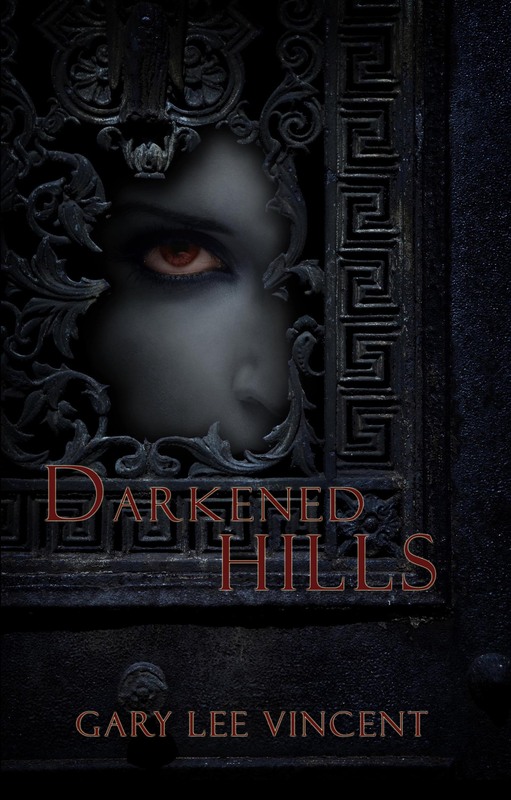 FOR ONE DAY ONLY… Gary will be signing copies of books from his hit vampire series DARKENED, which includes Darkened Hills, Darkened Hollows, and the latest installment Darkened Waters. Come join Burning Bulb Publishing authors Gary Lee Vincent and Rich Bottles Jr. at the West Virginia Pop Culture Con in Morgantown, WV, Saturday and Sunday, August 24-25, 2013. Gary will be signing copies of books from his hit vampire series DARKENED. 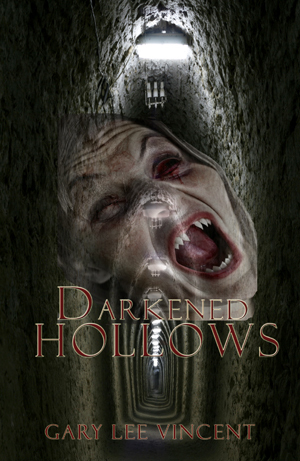 Novels from the series include –Darkened Hills, Darkened Hollows, and Darkened Waters. He will also be signing copies of his H.P. Lovecraft tribute / Bizarro / adventure novel Passageway. The West Virginia Popular Culture Convention is held at the Mylan Park Expo Center located at 500 Mylan Park Lane in Morgantown,WV. Click the links just prior for more info and a map or see the event’s Travel page for directions and more information. Burning Bulb Publishing is pleased to announce Darkened Waters – Book III of the DARKENED trilogy – is now available on eBook/Kindle edition at amazon.com. When the world goes to hell, the chosen must arise! As Talman Cane orchestrates a flood of epic proportions in this third installment of the Darkened series the towns of Melas and Tarklin are caught completely off guard by the deluge. Hell-bent on finishing what they started, the evil brothers return to the lunatic asylum to take care of the witnesses and add to the ever-growing army of the undead. Aided by Lucifer himself and the insane vampire demon Legion, the stage is set to channel all of the forces of hell to come forth through the obelisk. In an all-out race to survive, Jonathan, William, and Amanda soon discover they are up against impossible odds as Lucifer opens the Gateway to Hell, ushering in the zombie apocalypse and the End Times. 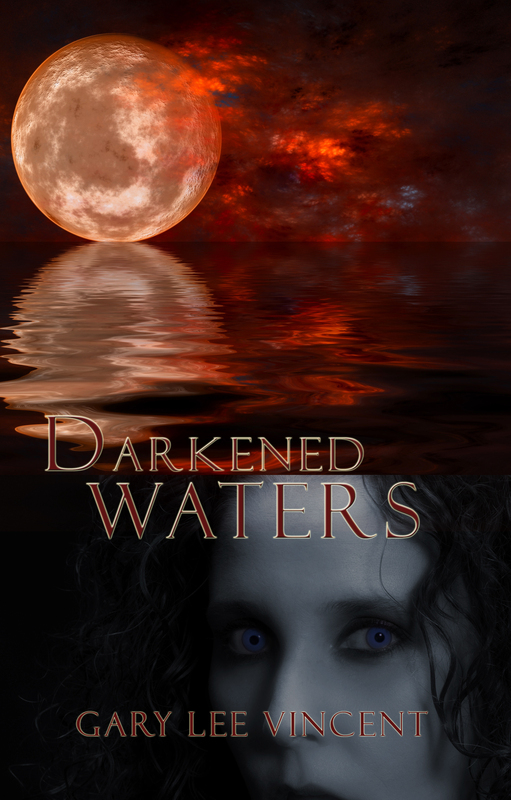 Find out who will survive this cosmic battle of the ages in Darkened Waters! This is Book III of Darkened: The West Virginia Vampire Series by Gary Lee Vincent. Please be advised that this book contains language intended for an adult audience. Come join Burning Bulb Publishing authors Gary Lee Vincent and Rich Bottles Jr. at the 10th Annual Collingswood Book Festival on Saturday, October 6, 2012. This award-winning, all-volunteer book festival is a big literary event with a small-town, friendly ambience. Festival-goers will have an opportunity to stroll more than six blocks of the main street filled with nationally recognized authors/speakers for adults and children, as well as booksellers, storytellers, poetry readings, workshops, exhibitors, kid-friendly activities, and entertainment for all ages. All events are free.